When we are planning a journey by airplane, we need to prepare for it well. Take all required documents and boarding pass, and show up at the airport not to late. Another important thing is our baggage. Not only we need to now what we can or cannot take on board, but we also shouldn’t taking excess baggage with us. 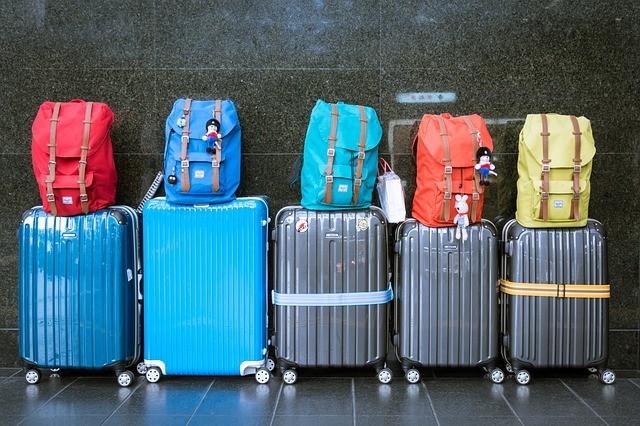 At websites of each carriers you may find all allowed dimensions for your bags, size and weight. 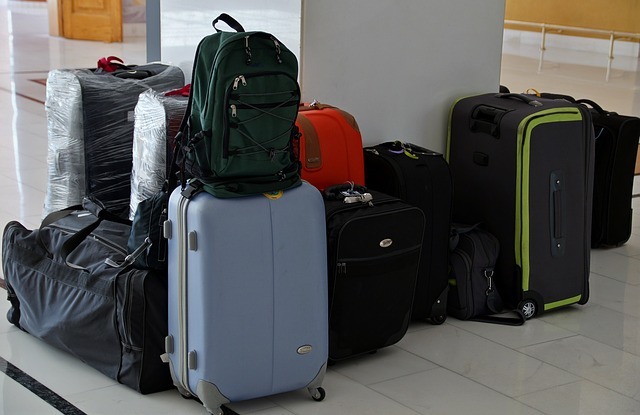 Differences will be between checked and carry-on luggage, so you need to pay attention. Otherwise, you need to take into account possibility of some extra costs.